“This is history going in the wrong direction,” researchers say. Progressive massive fibrosis (PMF), the most debilitating and deadly form of black lung disease, is increasing among US coal miners despite the implementation of dust controls decades ago, according to new research. Image credits: ATS. Working in a coal mine is not an easy feat. The gruesome physical work, the closed spaces, and the lack of light makes for a hellish, unwelcoming environment. To top it all off, these miners often develop lung problems. The miners’ lung diseases weren’t well understood until the 1950s. Among these diseases, one was particularly prevalent: black lung disease. Coal workers’ pneumoconiosis (CWP), commonly called black lung disease, is caused by long exposure to coal dust and can have devastating consequences. In 2013, CWP resulted in 25,000 deaths, but this was down from 29,000 deaths in 1990. Although it’s still a very big number, the trend seemed to be going down; seemed being the key word here. In a new study, researchers analyzed U.S. Department of Labor data collected from former coal miners applying for benefits under the Federal Black Lung Program since the program began in 1970 until 2016. The start of the program coincides with the adoption of modern dust control measures in mines, which is when you’d expect the CWP numbers to go down. That is, indeed, what was observed — until a point. 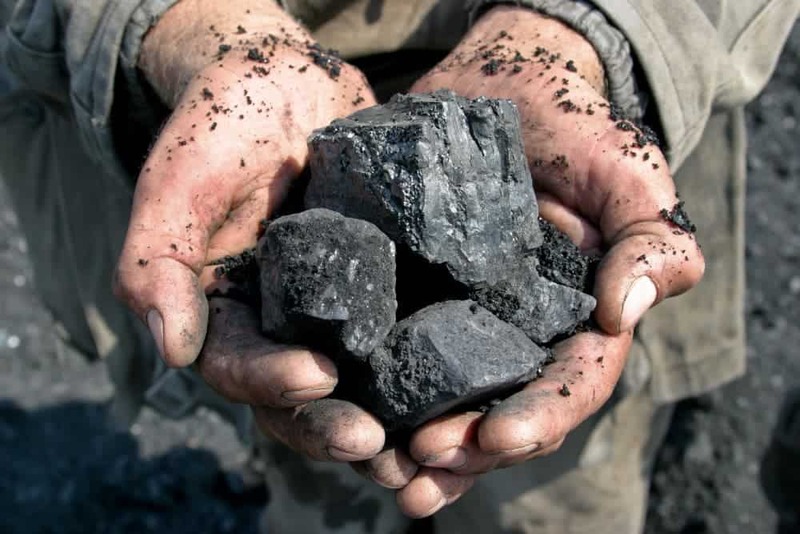 In total, 4,679 coal miners were determined to have PMF, which was not unexpected. However, the numbers started to go up again in recent years. Black lung disease seems to be making a surprising resurgence. Dr. Almberg said that it’s not exactly clear why this is happening, but there are a few possible explanations. Firstly, the affected miners appear to be working in smaller operations, which are less likely to invest in dust reduction systems. Secondly, modern mines also produce higher levels of crystalline silica, which is even more damaging to the lungs than coal dust. Lastly, miners appear to be working longer hours and more days per week, which increases exposure and gives their bodies less time to recover. The last part adds an extra layer of serious concern regarding the miners’ health. In recent years, however, the US coal industry has embarked on a steady decline, being compensated and slowly replaced by renewable energy. Despite President Trump’s campaign pledges, the coal industry is not making a resurgence — it’s simply not profitable, and too dirty. Black lung disease, however, appears to be on the rise. The findings will be presented at the ATS 2018 International Conference.